Kingdom Trust, a South Dakota public trust company, serves as an independent qualified custodian specializing in customized and innovative custody solutions for institutional clients like alternative asset investment funds, advisors and broker-dealer platforms. You or your service provider can operate with greater efficiency and transparency, as Kingdom Trust provides simple and cost-effective solutions for Dodd-Frank and other regulatory and compliance issues. We build strong relationships with our clients, no matter their needs and no matter where their offices are located. increases transparency and accountability through the independence of a custodian. We integrate with you or your service provider to ensure seamless and transparent custody solutions that adhere to the Custody Rule. Kingdom Trust’s experienced and well-trained staff will respond to auditors’ requests to verify holdings and provide an increased level of comfort to your investors. 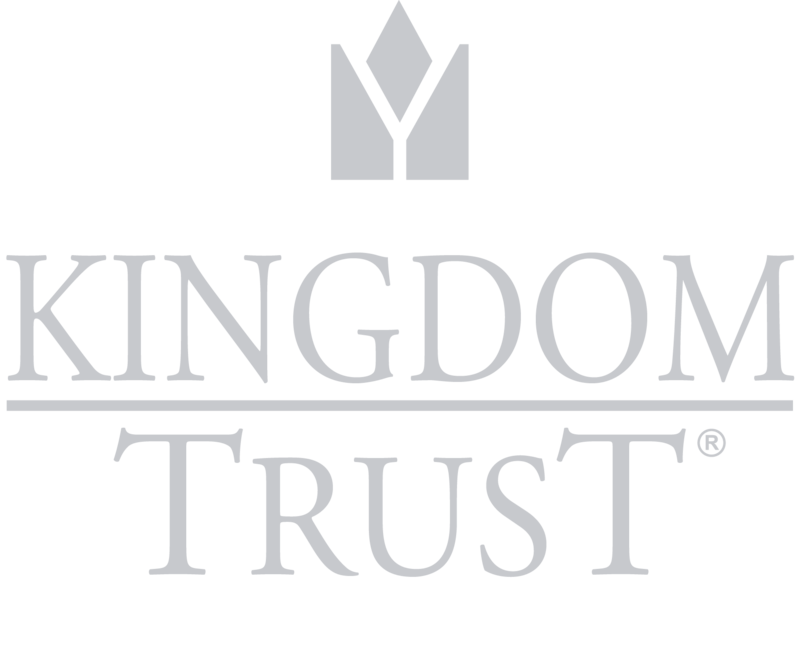 Along with our service, Kingdom Trust’s reputation as a custodian is dependent upon how we manage the recordkeeping and safekeeping of client assets and information. All original documents evidencing ownership are housed in our secure storage facility, which features a dual controlled environment and keypad entry with no one person having access to enter the room or safes. Digital copies of each document are stored on a second server, off-site, for disaster recovery purposes. Also, the South Dakota Division of Banking audits Kingdom Trust on a routine and regular basis. This ensures the safety and soundness of our firm for you and your clients’ benefit. 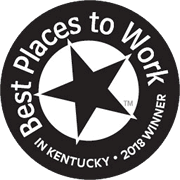 While committed to maintaining top-notch service, Kingdom Trust is forward thinking and ready to adapt to the changing regulatory landscape of the financial services industry. Want to learn more about our institutional custody solutions? Reach out to our Business Development staff today! Our team is here to help you get started. Kingdom Trust is an independent qualified custodian under the Investment Advisers Act of 1940, as amended, and 26 USC 408. Kingdom Trust is registered and regulated in the state of South Dakota and does not provide, promote, endorse or sell investment products and does not endorse or promote any individual investment advisor or investment sponsor.